Both teams went into the fixture in need of a win and FCBS emphatically took the result home. From the first whistle to the last, FCBS were in complete control of the match. The first half was all FCBS, controlling both possession and the shot count and racing to a 3 – 0 score line at half time. 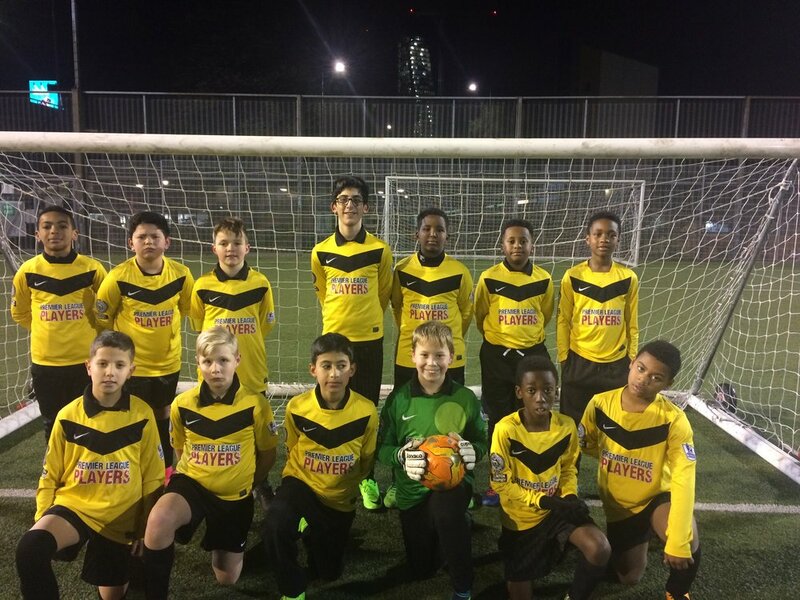 The onslaught continued in the second half, with the match finishing 6 – 0 and Phoenix academy failing to register a shot on target throughout the game.